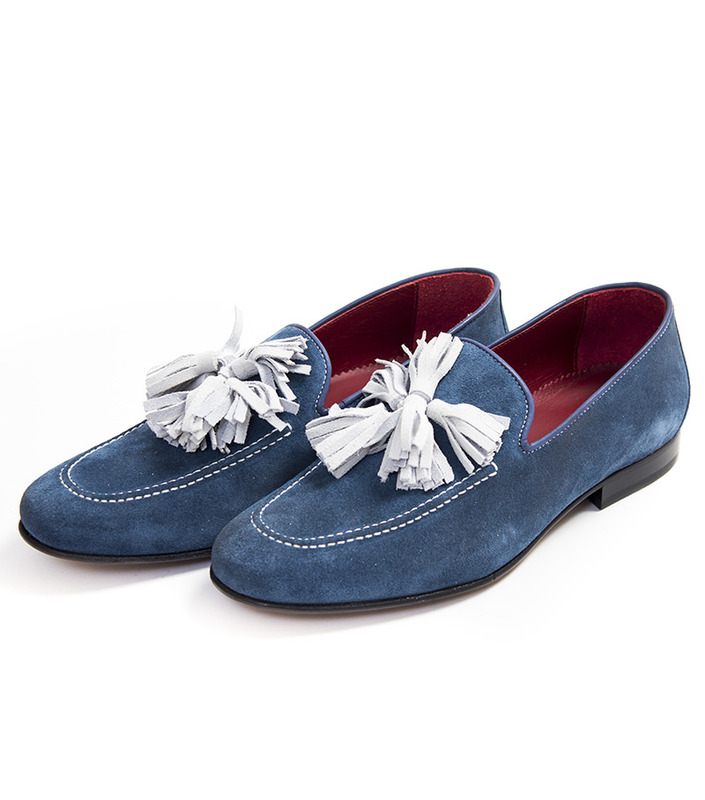 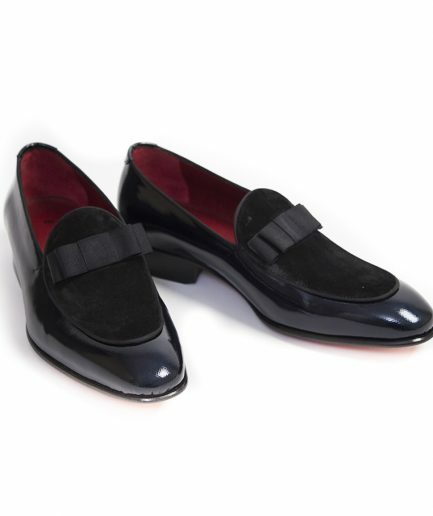 Sapatos Lazio (nubuk 7 tassel loafer). 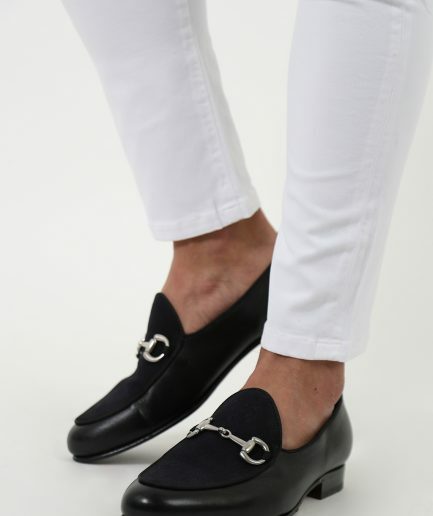 This Lazio shoe is a perfect summer offer to complement your outfit. 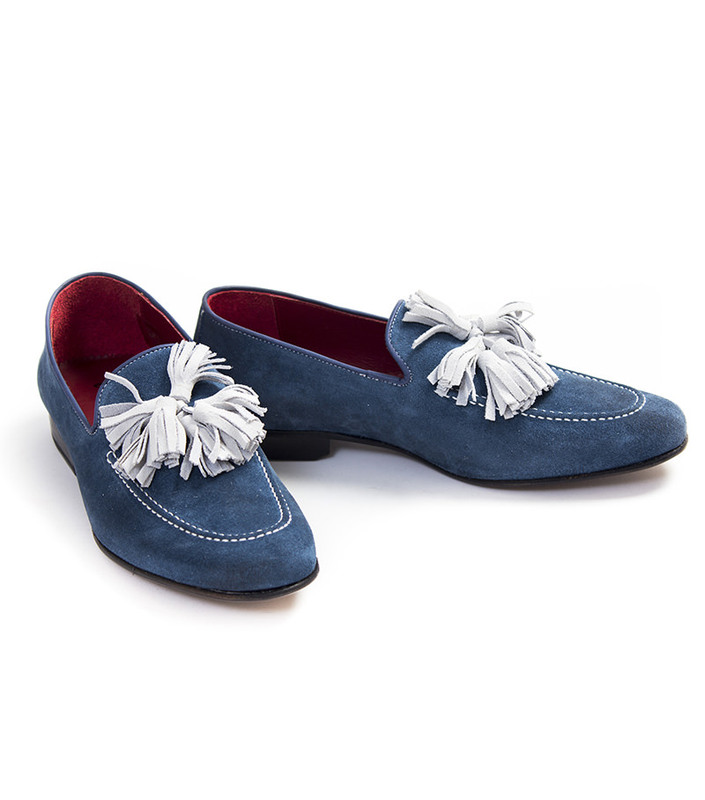 With a Blake construction, this 7-tassel loafer in suede as a contemporary yet fashionable look for a summer day outfit. 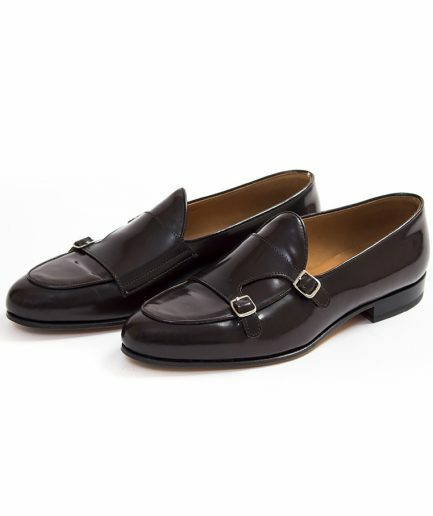 Sapatos Lazio (nubuk 7 tassel loafer). 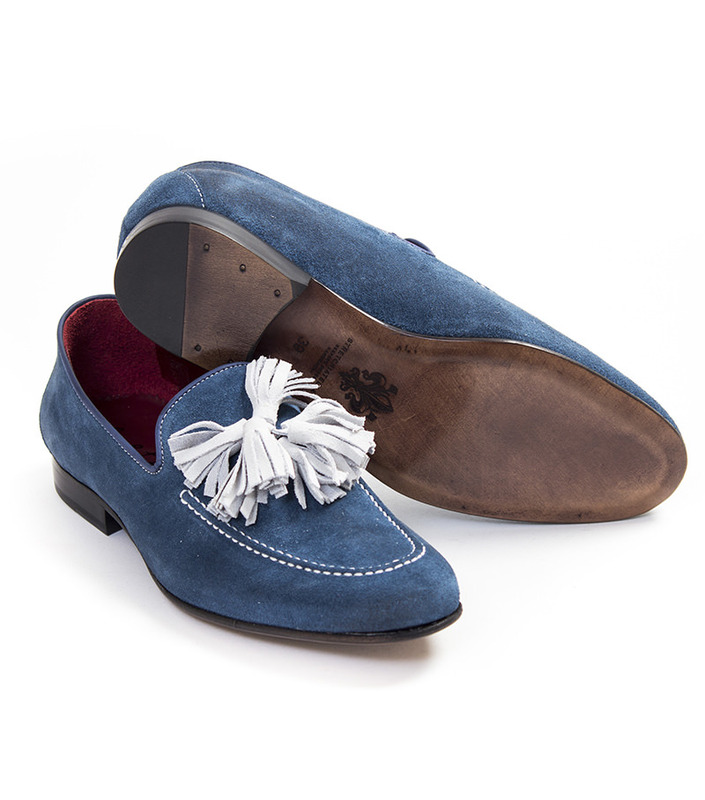 This Lazio shoe is a perfect summer offer to complement your outfit. 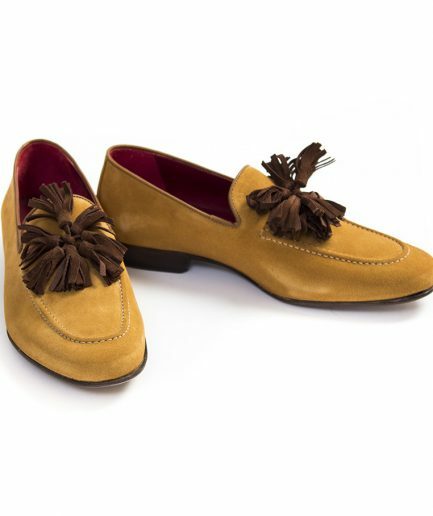 With a Blake construction, this 7-tassel loafer in suede as a contemporary yet fashionable look for a summer day outfit.